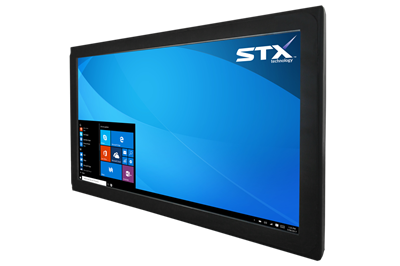 The STX X7300 Large Format Industrial Computer Range is proven in a range of different applications including Warehouse Management, Production Line Status Display, Inventory Pick Status and other similar applications. 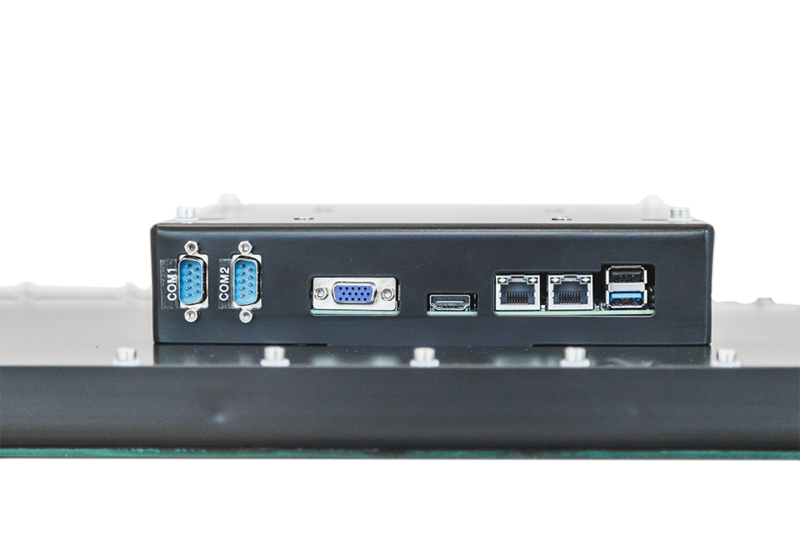 The Tough Aluminium enclosure combined with 2.4GHz Intel® Quad Core CPU, high quality touch screen, various mounting options, 230VAC Power Input, connectivity options and many computer port options create a strong, tough, complete Industrial Touch Computing solution for virtually any application where a touch or non-touch commercial large screen computer is required. 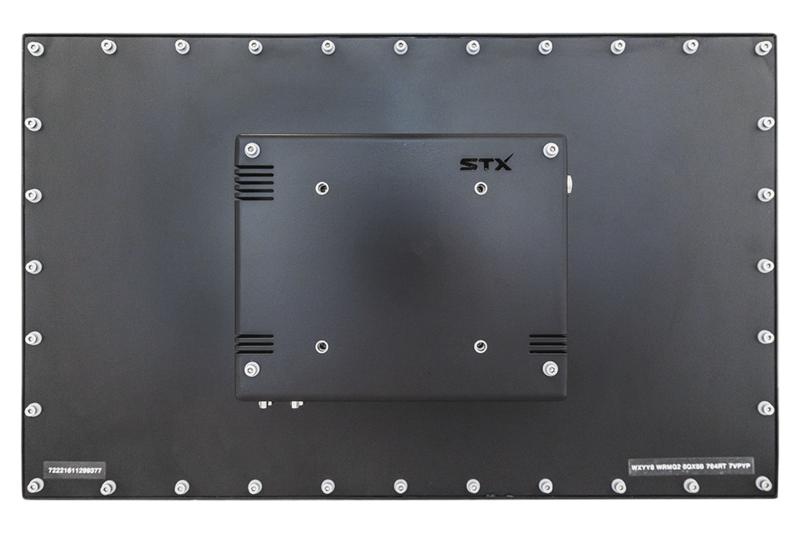 STX has a wealth of experience in Industrial, Rugged and Harsh Environment computing with products that have proven themselves in the harshest of environments. 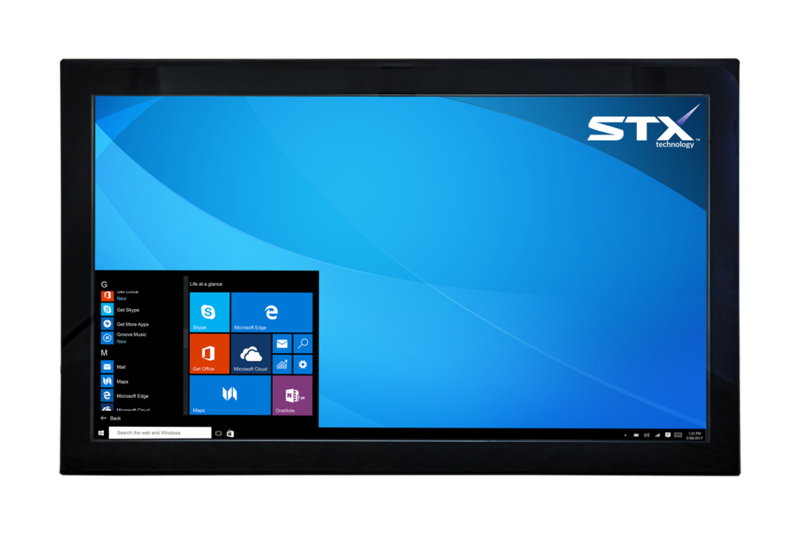 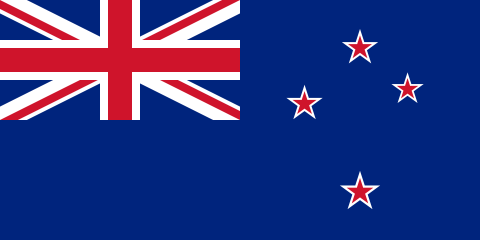 The quality and integrity of the X7300 Large Format Industrial Computer Range ensures sustained reliability and performance.